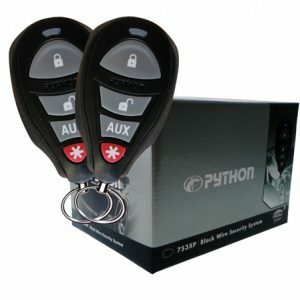 Security (? 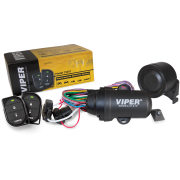 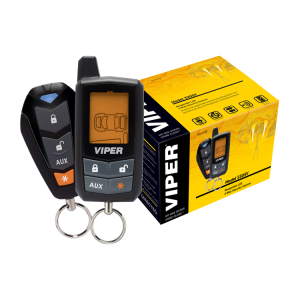 )Approximately 1.2 million vehicles are stolen in the U.S. every year and $1 billion worth of contents are stolen out of vehicles – so millions of vehicle owners have reached out to Viper security systems as a powerful deterrent against thieves and vandals. 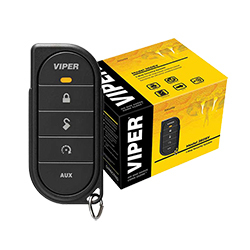 Keyless Entry (? 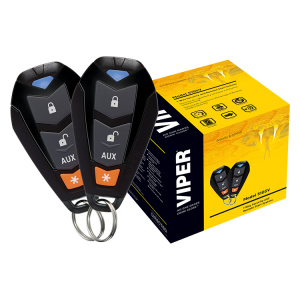 )Unlock your vehicle’s doors with the push of a button on your keychain remote.